These 8 amazing recipes are a collection of my old recipes which I have updated with new images and texts. 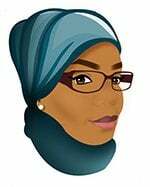 Some of you might never know existed on my blog. These recipes will blow your mind! 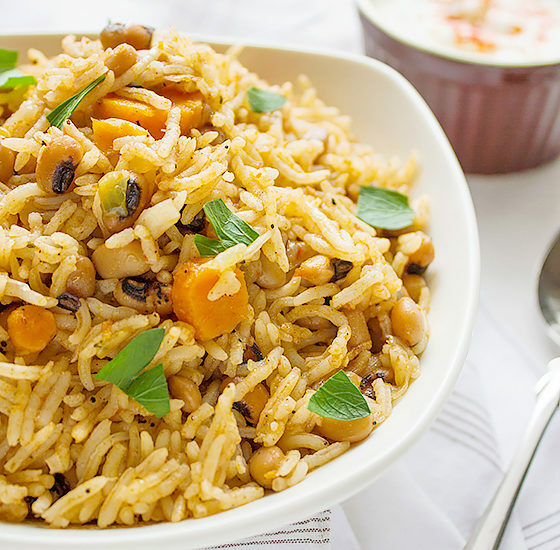 Mujadara: Arabian Vegetarian Dish. 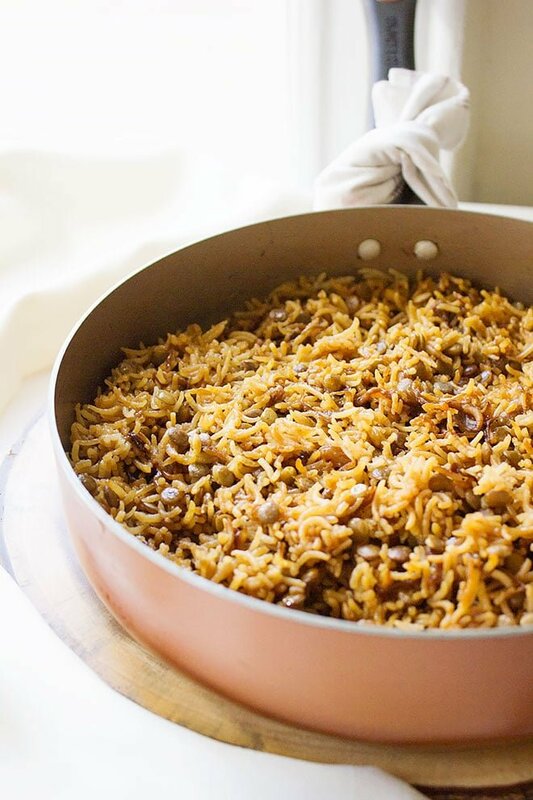 Simply use vegetable stock to make it vegan and enjoy the amazing flavor coming from the caramelized onion, and olive oil. Yellow Cake: Golden in color homemade yellow cake. 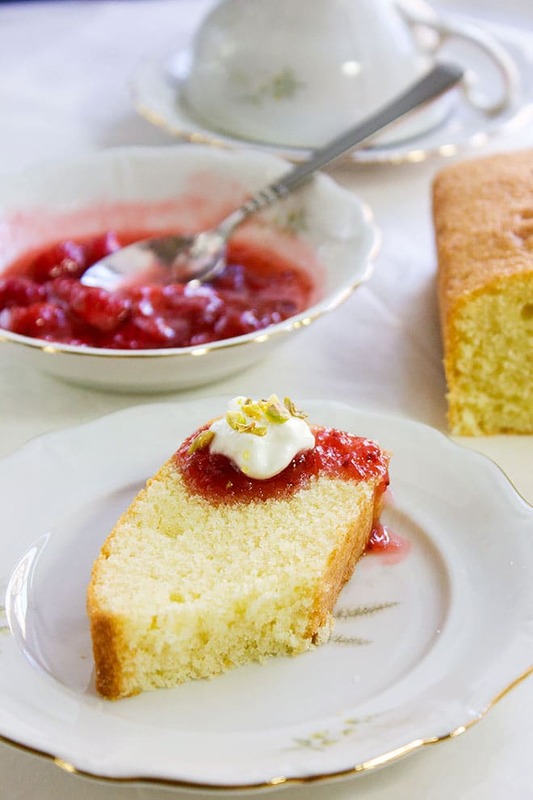 It tastes far much better than store bought yellow cake mix. 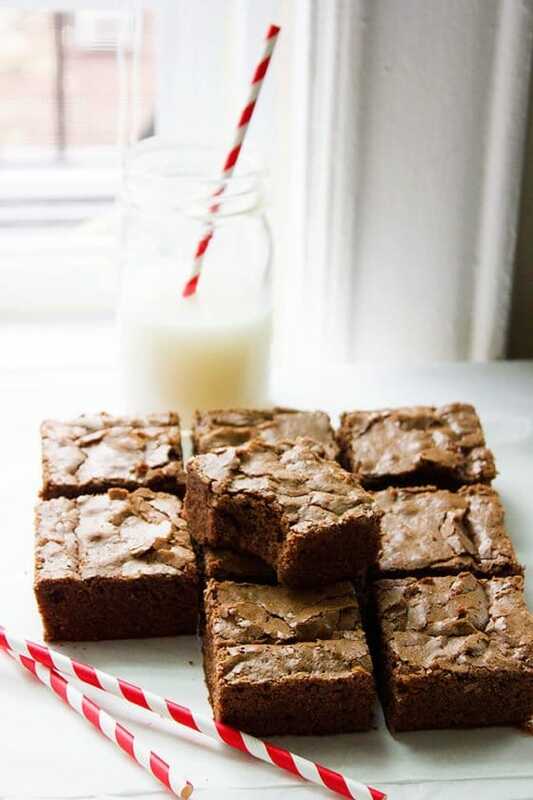 Fudge Brownies: These thick brownies will bring you comfort and joy. Using good cocoa powder in this recipe is the key. 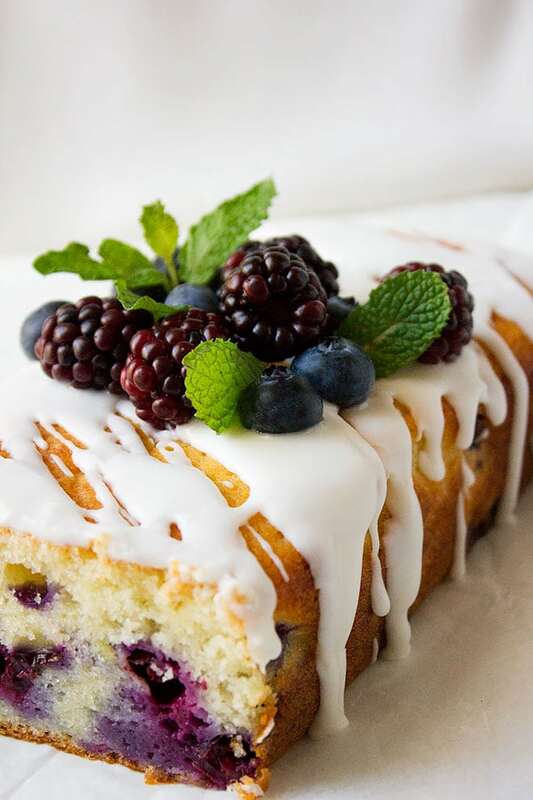 Lemon Blueberry Buttermilk Cake: If you have blueberries in your house, run to the kitchen and make this cake, and you can thank me later ? 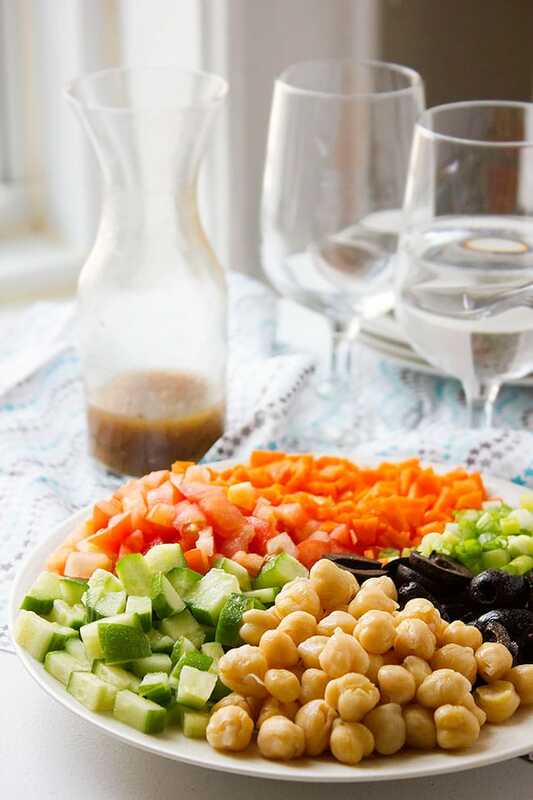 Chickpea Salad: The perfect combination of vegetable with a perfect salad dressing. Even picky eaters love this salad. 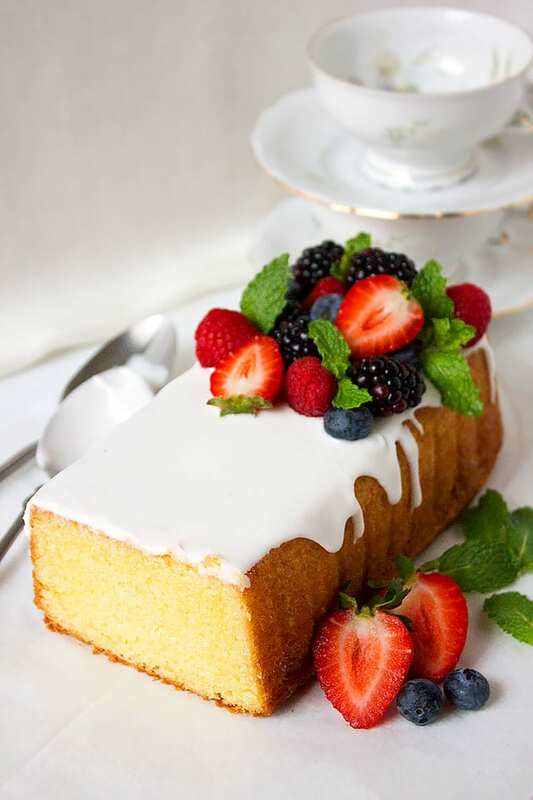 Light Pound Cake: How about having the authentic flavor of Pound cake minus the huge calories?! Some told me that this recipe tastes better than the original recipe. Let me know what you think! Melt In Your Mouth Cookies: Less than five ingredients used to make these elegant and delicate cookies, but the taste is just out of this world. These cookies do melt in your mouth within seconds. 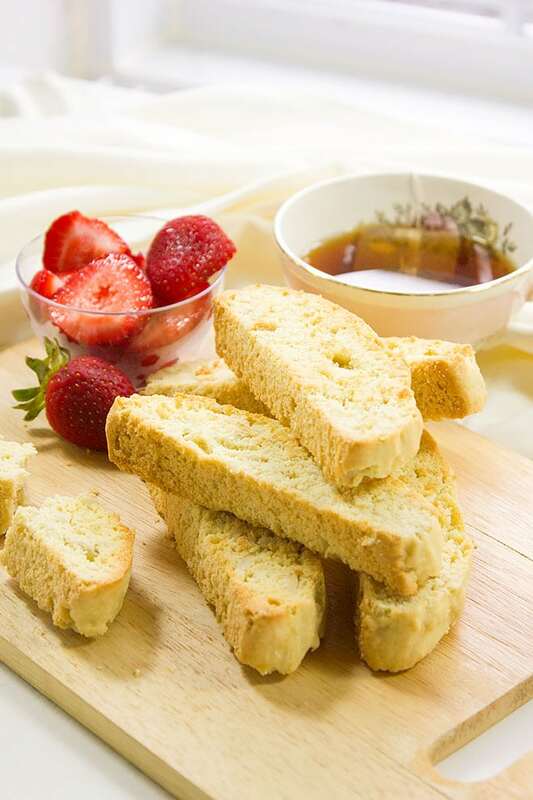 Biscotti: It’s Italian and it’s calling your name. Best companion to my coffee.